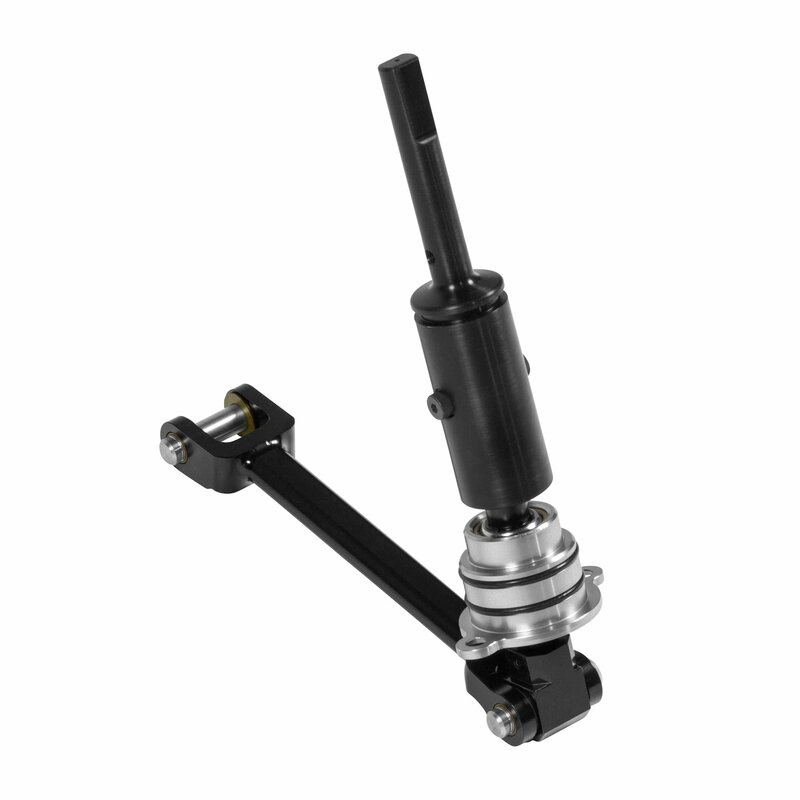 Fits 2016-2019 Chevrolet Camaro SS, ZL1 with 6 Speed Manual Transmission. 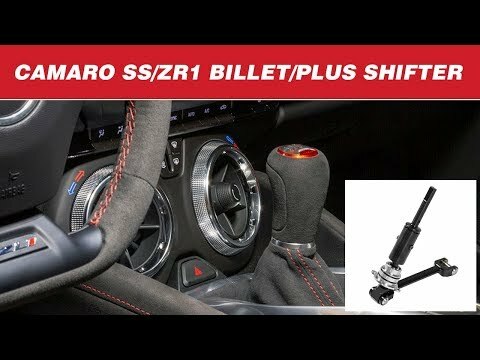 Hurst introduces a new version of their popular Billet Plus shifter for the 2016-2019 Chevy Camaro SS/ZL1 with the 6-speed manual transmission. 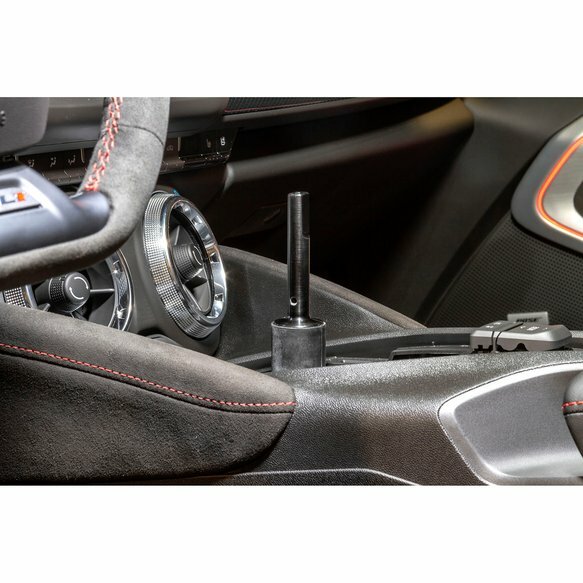 This shifter has all of the same performance benefits of the classic version, like a 40% reduction in shifter throw. 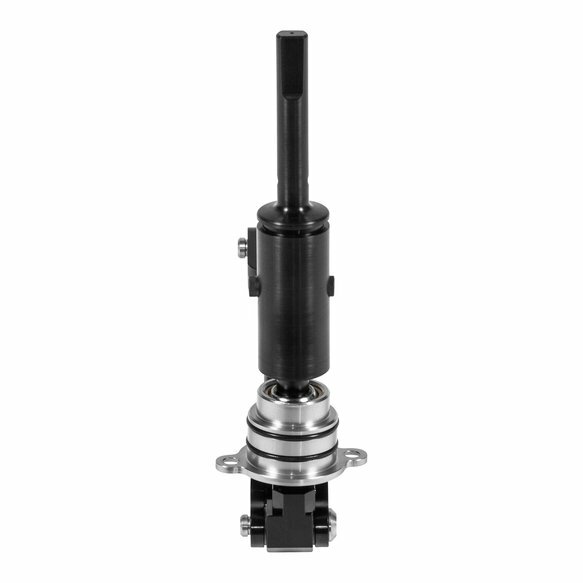 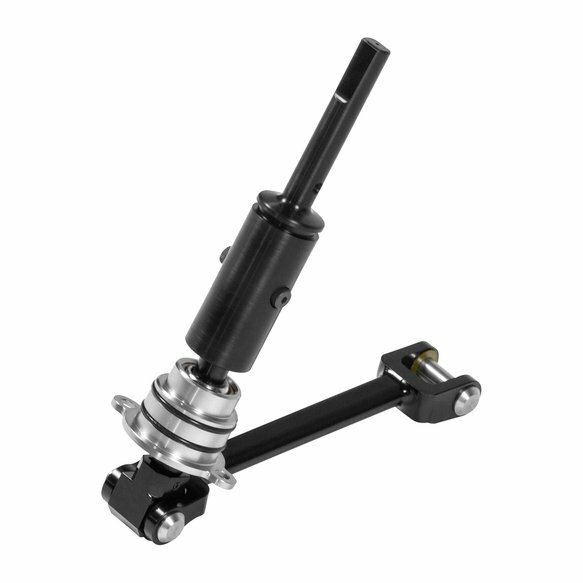 This shifter is designed to be used with the stock shift knob which keeps the factory appearance inside the car.